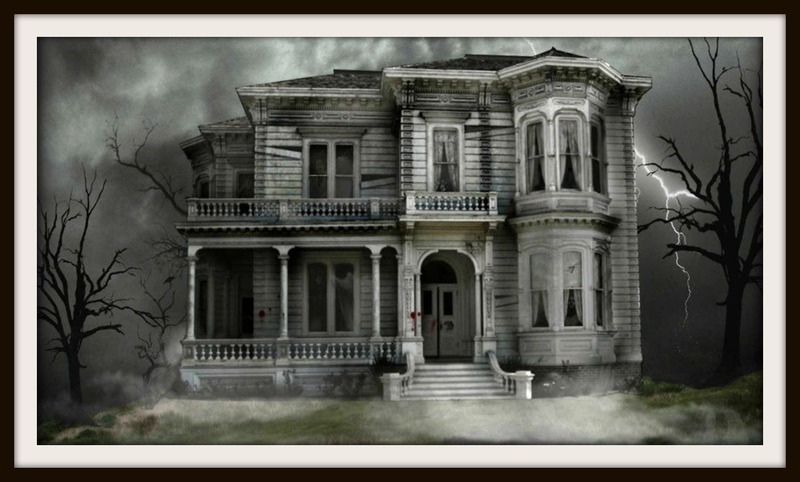 Please nominate ONE book that is related to the general theme of "haunted houses". Prior to nominating something obscure, do some research on sourcing. Ideally, the book will be still in print for a reasonable price, and will be widely available through the library so everyone can join in if they want to! Nominations are open through next Monday! Once the nominations are closed, I'll make some decisions about polling. If there are more than 5 or 6 nominations, I'll probably do two polls - an initial poll to narrow down the choices, and then a final poll to select the book. As was the case last year, the buddy read book can be used as a "wild card" to fill any space, so long as the reader finishes the book and posts at least one substantive post on the discussion thread! Buddy reads can be a lot of fun! Nominations thread and other information can be found here!